British physicist Stephen Hawking is to take his place among some of the greatest scientists in history when his ashes are interred inside Westminster Abbey, close to the graves of Isaac Newton and Charles Darwin. 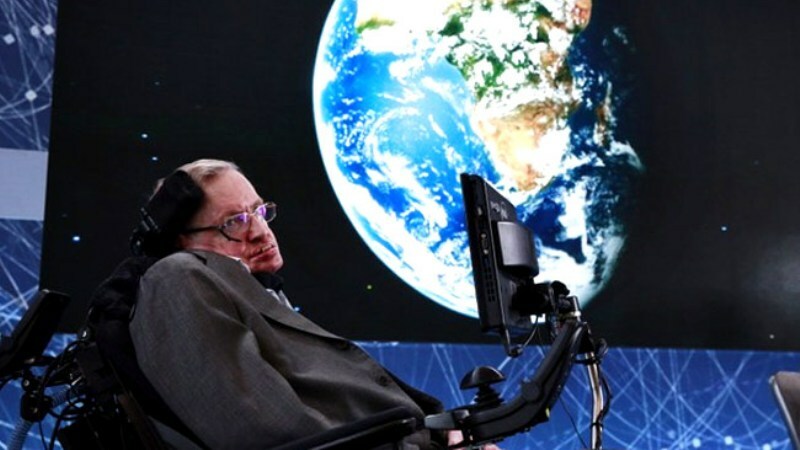 Hawking, the world’s most recognizable scientist, died last week aged 76 after a lifetime spent probing the origins of the universe, the mysteries of black holes and the nature of time itself. Ravaged by the wasting motor neurone disease he developed at 21, Hawking was confined to a wheelchair for most of his life. As his condition worsened, he had to speak through a voice synthesizer and communicate by moving his eyebrows. Westminster Abbey, the final resting place of 17 monarchs and of some of the most significant figures in British history, said on Tuesday it would hold a Service of Thanksgiving for Hawking later this year, during which his ashes would be interred. “It is entirely fitting that the remains of Professor Stephen Hawking are to be buried in the Abbey, near those of distinguished fellow scientists,” said the Dean of Westminster, John Hall, in a statement. Newton, who formulated the law of universal gravitation and laid the foundations of modern mathematics, was buried in the abbey in 1727. Darwin, whose theory of evolution was one of the most far-reaching scientific breakthroughs of all time, was buried close to Newton in 1882. Interment inside Westminster Abbey is a rarely bestowed honor. The most recent burials of scientists there were those of Ernest Rutherford, a pioneer of nuclear physics, in 1937, and of Joseph John Thomson, who discovered electrons, in 1940.